There many kind of fibreglass LPG cylinders and many manufacturers of composite cylinders. There are many options for a growing demanding market. Depending on what are your business focussing on you will find that good manufacturers of composite cylinders will be substantially reduced. Since LPG is not transported by pipeline, it is necessary to improve the ways that LPG is carry form one place to another. So far, LPG cylinders are made from steel mostly but since couple of years ago manufacturers of LPG cylinders started to develop different types LPG cylinders. Customers are demanding improvements from LPG Distributors because they are more sophisticated. Moreover, young customers tend to take care about the environment and definitely would chose composites against steel. However, when this has an impact on the price they are paying for the LPG, depending on the market the LPG distributor is focusing on, things can change. On the other hand, LPG distributors are facing some issues that doesn’t allow them to swap to fibreglass LPG cylinders. However, LPG does not need a large scale infrastructure of pipelines to support it. Therefore it is important to improve the way it is carried in accordance to the heights security and safety standards and consumers’ expectations. 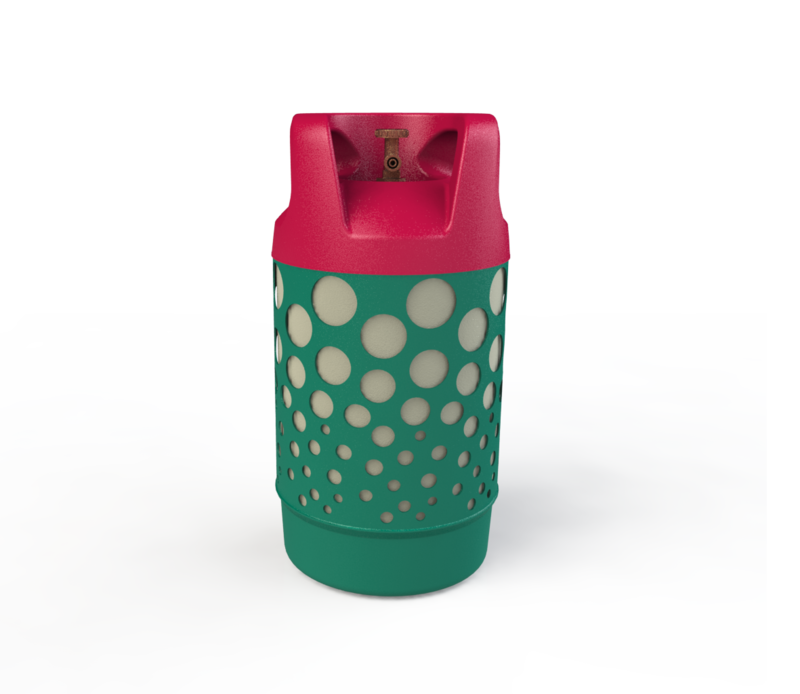 Fibreglass LPG cylinders are called to replace the steel LPG cylinders and that it is a massive task that we all, LPG Gas Distributors and LPG Manufacturers, need to take care of.